We work on all ages, makes, and models of dishwashers. You can rely on our dependability and speedy dishwasher repair service. We have a lengthy line of satisfied customers and would be delighted for you to join our list. Not all dishwasher repair services are made alike, so make the right choice today by selecting us for your entire dishwasher repair in Coronado CA and cities beyond. Dishwashers make cleaning and sterilizing dishware fast and convenient. So when you experience dishwasher repair issues, it can really slow the flow of your household. If this sounds familiar, then contact us as soon as possible for all your dishwasher repair needs. Our professional technicians are ready to service your dishwasher repair seven days a week. 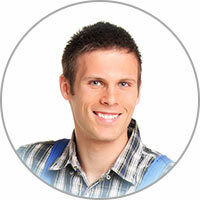 So when you're seeking replacement of dishwasher parts in Coronado CA or the surrounding areas, contact us for the job. We would be delighted to arrive to your doorstep on the next available appointment. We recognize how important it is to have your dishwasher working properly. Your household depends on it. We are also available to detect any dishwasher repair issues you might have. 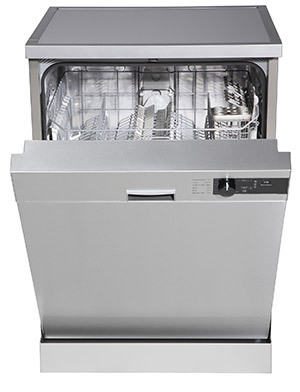 We recommend dishwasher maintenance on a regular basis to keep your dishwasher running smoothly. So contact us today for all of your dishwasher repair needs. Is your dishwasher finishing a cycle but there's water left at the bottom? A little standing water might not interfere with the dishwasher's operation but it can hinder it eventually. The big problem is that this little bit of standing water is usually due to a fault in the drain cycle. Check the drain hose for any sludge that might have accumulated. Aside from this, look at the mesh filter and see if debris or hard water deposit is obstructing it - this is usually the case. Most standing water issues in dishwasher are an easy DIY fix!